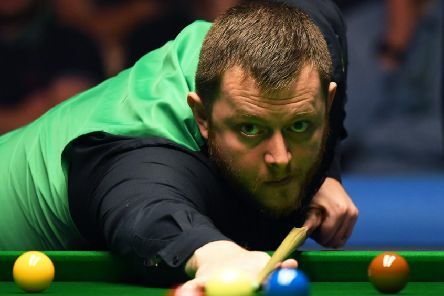 Northern Ireland’s Mark Allen produced a stunning comeback to reach the Scottish Open final – but he raised a few eyebrows afterwards when insisting that he didn’t deserve a place in today’s showpiece match because he has spent too much time drinking at the Glasgow event. Ronnie O’Sullivan says he is happy to stay on World Snooker’s Tour if changes are made, with Barry Hearn calling his breakaway idea a “cranky scheme”. Jamie Jones has been suspended from the World Snooker tour with immediate effect over allegations he was involved in match-fixing. The World Professional Billiards and Snooker Association (WPBSA) has banned the world No 39 pending a disciplinary hearing. 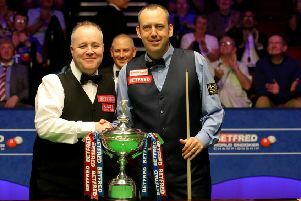 The comeback had been completed and John Higgins looked set to clinch his fifth Betfred World Snooker Championship title in the most remarkable way but Mark Williams’ naked ambition ultimately denied the Scot his moment of glory. 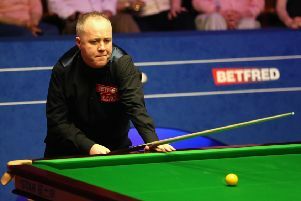 JohnHiggins was compared to a Mexican boxer in the early stages of the Betfred World Snooker Championship final and will need to show all of that fighting spirit to overhaul Mark Williams and claim a fifth world title. 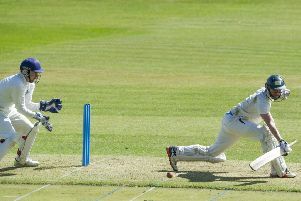 Former Scotland bowler Gordon Goudie turned back the clock with a vintage display as Eastern Premier title favourites Grange edged out Forfarshire at Forthill. 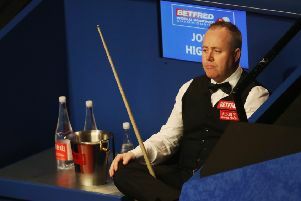 A magnificent seventh World Championship final beckons for John Higgins, yet he may not have made it at all but for accidentally leaving his television on. 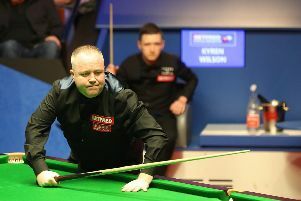 At 42 years of age, John Higgins is much closer to the end of his career than the start, so he fully intends to cherish every moment of his Betfred World Snooker Championship semi-final with Kyren Wilson. 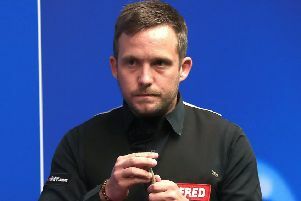 Judd Trump must be sick of the sight of John Higgins. 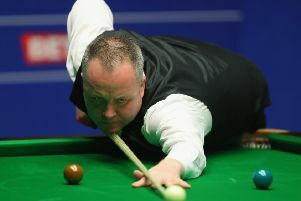 It is 20 years since John Higgins first won the Betfred World Snooker Championship but he still looks a major threat despite having to battle through to the second round in Sheffield. 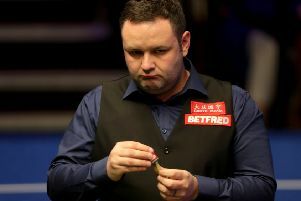 Stephen Maguire says he has almost given up hope of becoming world champion after he blew a four-frame lead against Ronnie O’Sullivan at the Betfred World Championship. 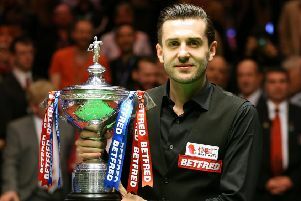 Which Ronnie O’Sullivan will be on show at the Crucible? 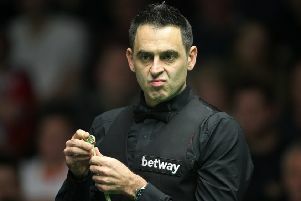 Ronnie O’Sullivan is 42 years old yet ageless. 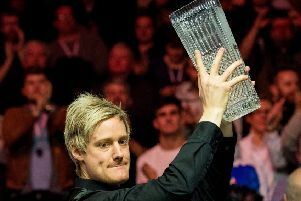 The grey flecks about his head have no purchase on his talent, which, given five ranking title victories already this season, might even be delivering better snooker than ever. Imagine that. 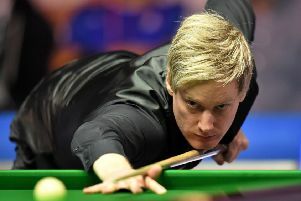 Neil Robertson says he’ll continue to practise and improve despite playing the best snooker of his career to claim the dramatic Dafabet Scottish Open final on Sunday night. 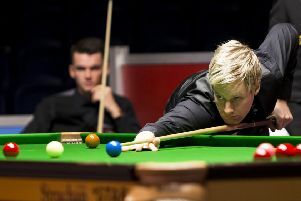 The battle for the Stephen Hendry Trophy went down to the wire as Cao Yupeng and Neil Robertson delivered one of the most nerve-wracking finals in recent memory before the Australian triumphed 9-8 to win the Scottish Open title at the Emirates Arena in Glasgow last night. 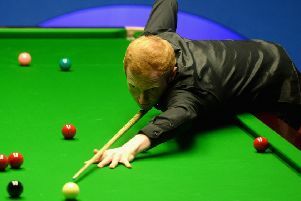 If finding a way to win when you should have lost is the sign of a champion, then you might as well write Anthony McGill’s name on this year’s Dafabet English Open trophy now. 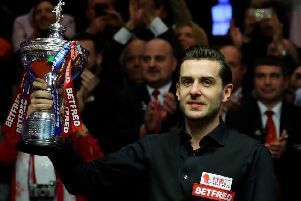 Mark Selby believes he could match Stephen Hendry’s record of seven Crucible titles if he can show the same level of durability as John Higgins. 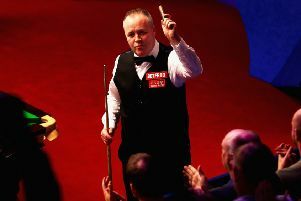 John Higgins thought his days as a Crucible contender were gone but a fifth Betfred World Championship title is in his sights after he secured a three-frame overnight lead in the final against Mark Selby.